It’s officially confirmed. INNewsCenter will be returning. 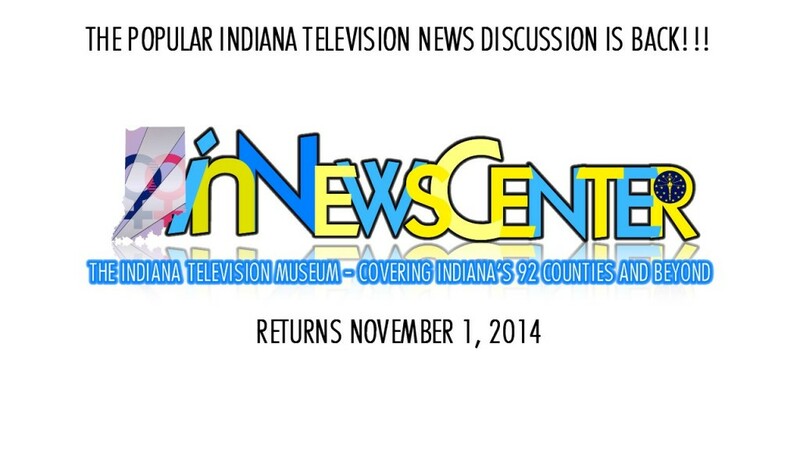 MARION, INDIANA – Ava Zinn announced Thursday that she is planning to relaunch the popular television news discussion site INNewsCenter. The site will be debuting on November 1, 2014. The site makes a triumphant return for Zinn who launched and ran INNewsCenter from 1999-2011. “It’s absolutely an amazing feeling to be going HOME to my old friends and colleagues and firing up the ‘Covering Indiana’s 92 Counties and Beyond … AGAIN!” Zinn said. 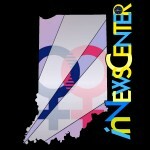 While the original INNewsCenter ran from November 1, 1999 through June 30, 2011, the site featured changes in the television news industry from the ten markets covering Indiana’s 92 counties and significantly viewed markets in those beyond Indiana’s state line (notably Lexington, KY; Grand Rapids, MI; Toledo, OH; Rockford, IL; Detroit, and Peoria, IL in the 2010’s) and primarily Indianapolis and Fort Wayne markets, which INNewsCenter only featured from the site’s debut until 2004. Here is a look at some of INNewsCenter’s most memorable moments from the popular web site.